Canada has both constitutional and international obligations which prevent you from being removed to a country where you would be in danger or at risk of persecution. If you are facing removal from Canada, you may be eligible for a Pre-Removal Risk Assessment (PRRA). If you are eligible, Gerami Law PC immigration and refugee lawyers will fight on your behalf to help you stay in Canada. Our Canadian immigration and refugee lawyers have the experience and expertise to prepare your pre-removal risk assessment application. We will clearly and persuasively articulate why you would be at risk if returned to your country of origin. 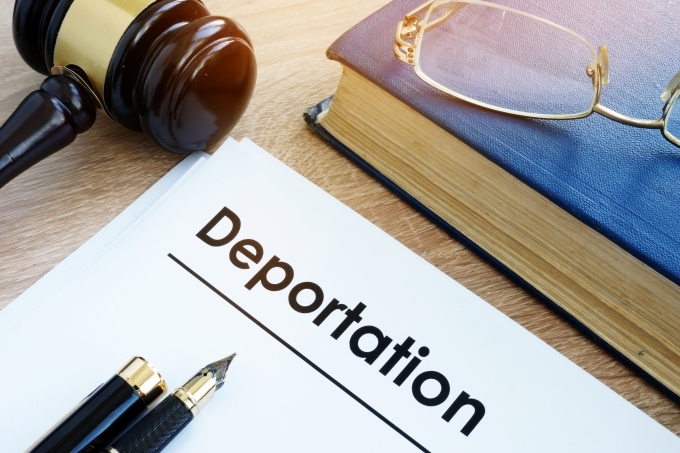 A successful application will permit you to remain in Canada: you will either be recognized as a protected person, or your removal order will be stayed. Are subject to extradition (an extradition is a formal request that Canada return a person to another country because they are a suspected or convicted criminal). Individuals who have received a final decision on their refugee claim from the Immigration and Refugee Board, or have had a pre-removal risk assessment (PRRA) within the last 12 months, are not eligible for a PRRA unless they are eligible for an exemption (called a PRRA-bar). A final decision on a refugee claim or PRRA assessment includes rejected, abandoned, and withdrawn applications. Since this legislation was introduced in 2012, a number of cases, including one argued by Gerami Law PC, have challenged the constitutionality this regime. In May 2016, the Federal Court of Appeal held that the PRRA-bar affecting refugee claimants does not breach the right to security of the person enshrined in Section 7 of the Canadian Charter of Rights and Freedoms. For a discussion of how we can assist you with your Pre-Removal Risk Assessment, please contact our office to speak to one of our lawyers.